The Motor Ombudsman - what is it and how can it help you? | What Car? 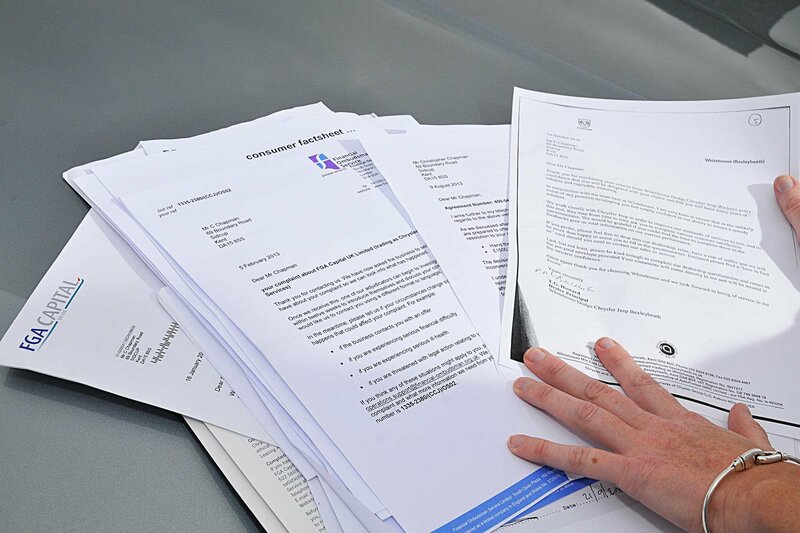 The Motor Ombudsman - what is it and how can it help you? The Motor Ombudsman is a government-backed body set up by the Society of Motor Manufacturers and Traders (SMMT) and approved by the Chartered Trading Standards Institute. It is also approved to act as an Alternative Dispute Resolution body. It operates codes of practice that its subscribers, who are car makers, garages and warranty providers, agree to adhere to. There are currently four codes: the New Car Code, the Service and Repair Code, the Vehicle Sales Code and the Vehicle Warranty Products Code. The Ombudsman service offers free advice to consumers and those in the motoring trade. 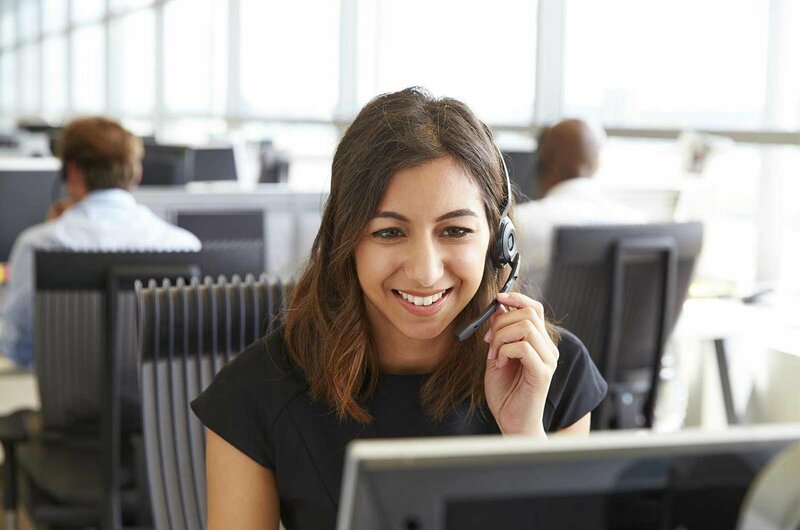 If consumers have any questions about the motor trade, or issues with a company that is signed up to one of its codes of practice, they can contact it for free information. In this capacity, it is an independent body that investigates issues within the motor industry, aiming to resolve conflicts between consumers and its subscribers as swiftly as possible. Its website also contains a Knowledge Base. This contains the answers to more than 30 commonly asked questions, covering a wide range of motoring issues. They range from problems with buying new and used cars to servicing and repair and warranty issues. Who is signed up to it? The majority of car manufacturers (around 40 brands) are signed up to the New Car Code. Those that haven’t are mostly luxury or supercar manufacturers, although MG is also absent from the list. Despite these missing manufacturers, 99% of new cars sold in the UK are covered by the New Car Code. More than 7000 garages are signed up to the Service and Repair Code and about 70% of warranty providers abide by the Vehicle Warranty Products Code. You can find out which garages and warranty providers are signed up to the codes of practice at www.themotorombudsman.org. What is the New Car Code? It is a set of guidelines on how car manufacturers should use advertising, how they will handle new car warranties and the availability of replacement parts, and how they will handle complaints. Overall, it aims to make the car buying and owning process as straightforward as possible for consumers, at the same time as providing consumers and the motor industry with protection and an impartial arbitration service to resolve disputes. The warranty guidelines are of particular interest for consumers. Among other things, they allow cars to be serviced at independent garages without voiding the manufacturer’s warranty, as long as the car has been serviced to the car maker’s specification and within the correct timeframe. Should you wish to go down this route, make sure you retain receipts that prove all work has been carried out to specification. If work is not done to the correct specification, it could mean any subsequent vehicle failure is not covered by the warranty. The New Car Code also stipulates that car makers will have enough spare parts for new cars. If your car needs a repair and you’re told that it will take a long time to get the necessary parts, contact The Motor Ombudsman. There is no fixed guideline on the timeframe for the availability of parts, but the adjudication service should be useful in this scenario. Is The Motor Ombudsman just for new cars? The New Car Code and the Vehicle Sales Code relate to the sale of new vehicles, but the Vehicle Sales Code, Service and Repair Code and Vehicle Warranty Products Code also apply to older cars. What assistance does the Service and Repair Code give? The aim is to improve standards and customer satisfaction in the industry, and to give consumers, franchised businesses and independent garages access to an impartial body that can help when a dispute can't be resolved. What is the Vehicle Warranty Products Code? This code covers the sale and administration of more than three million aftersales products, including extended warranties, roadside assistance and MoT test insurance. 1. Write down a detailed log of your complaint, including when the problem started, who you contacted and the resulting actions. Send this to the manager of the relevant service provider: the dealer principal in the case of a new car, or the service manager or director of a garage. 2. If you do not get a satisfactory resolution, contact the car maker’s customer relations department. If this does not solve the problem, you should then contact The Motor Ombudsman. 3. The Motor Ombudsman will look into the case for free. It will act as an intermediary between you and the other party and aim to get a satisfactory outcome for both parties as quickly as possible. 4. If the case is more complicated and a resolution cannot be reached through adjudication, it can be escalated with The Motor Ombudsman for a final decision. This is a free service with a legally binding outcome. However, it’s worth noting that if you agree to have a case looked at by the ombudsman, you won’t be able to speak to magazines or websites about the case if you’re unhappy with the outcome. What if I have a complaint about a non-code motor company? The Motor Ombudsman can still give you information, but nothing is legally binding and there is no access to free adjudication. What’s the car owners obligation regarding the codes? You need to follow the guidance in your car’s owner’s manual to ensure the car is maintained in accordance with recommendations.